MAAC-NEWS: Air Rifle Field Target Competition - 7th September Range Layout. 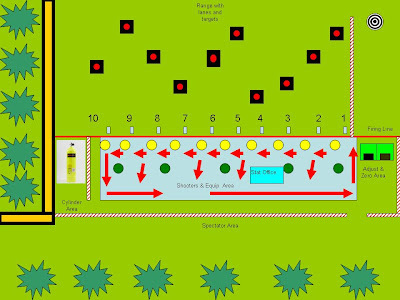 Air Rifle Field Target Competition - 7th September Range Layout. Above is the Range Layout for the ARFT - Competition on 7th September 2008 below is a link that shows you the target layout that will be used during the competition.